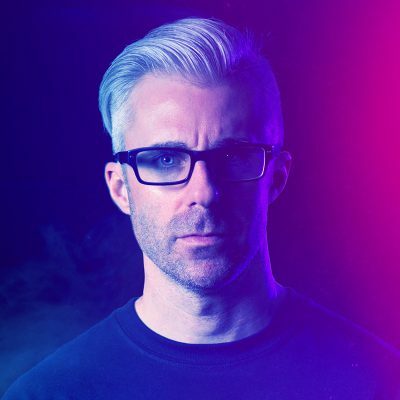 I’ve been wanting to throw in an extra little bonus for those who order my posters, where up until now I’ve been including business cards with orders as a “thank-you” to those who supported my store. But that just ain’t classy. 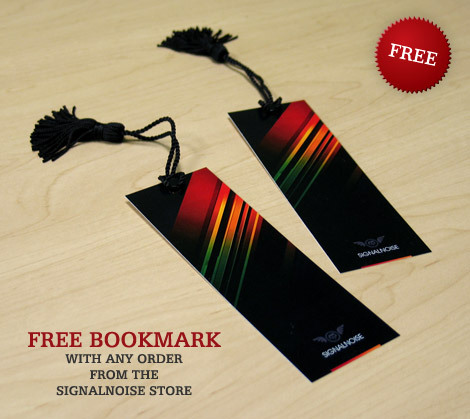 So now when you order anything from the store you will get a free Signalnoise bookmark. People still read books, right? my favourite artworks of you aren’t available as print till now, but if they get available i will order them for my living room.